Give your Baby Annabell Doll her stylish Milk Bottle. 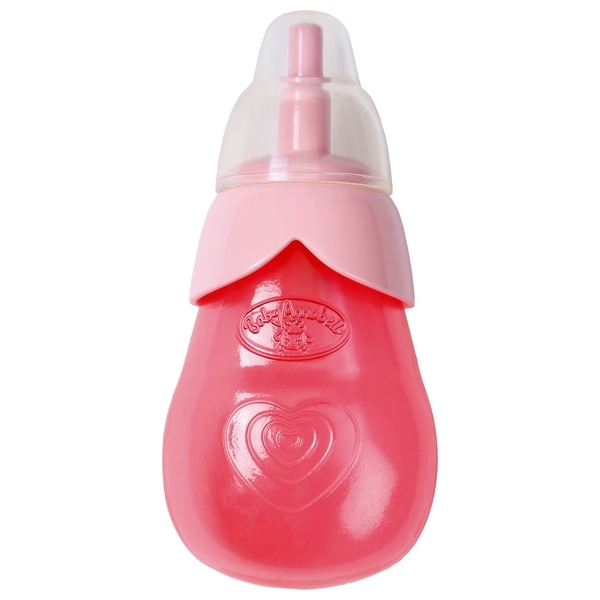 (Doll sold separately) Baby Annabell Milk Bottle comes in pink or blue. (Each sold separately) The bottle also includes the protective cap. Styles may vary.